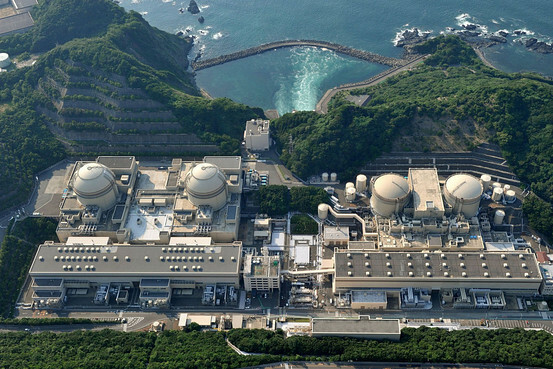 TEPCO announced earlier this week that a pipe carrying cooling water for the reactors was leaking. The accompanying photo of the leak location gives some indication of the possible cause. 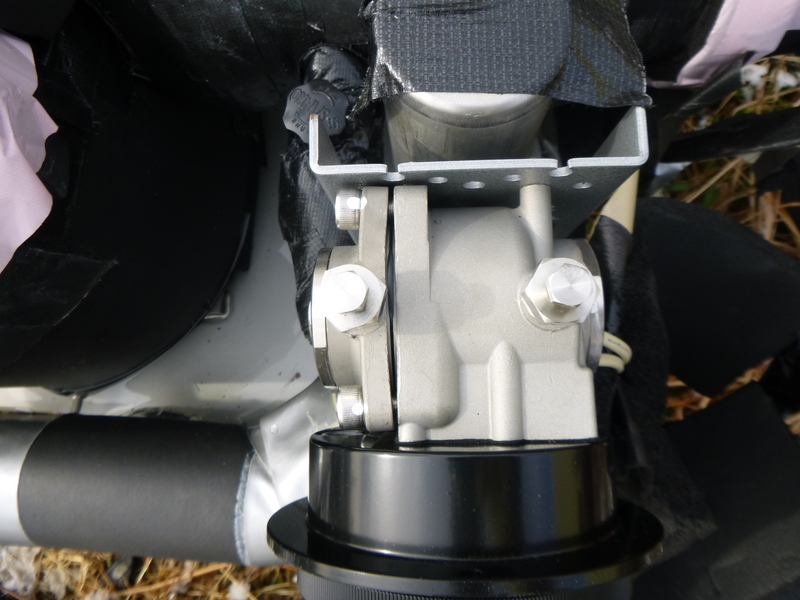 The gasket and flange in the photo upon closer inspection shows damage. The flange plate it bent and a portion of the gasket is bulging out. This is an improper installation and damaged the flange plate. This may have been the cause of the leak and is another example of shoddy installation work done at the plant. We were able to identify the component as coming from a company called Sankyo but were unable to confirm if they produce nuclear grade components. Since the water being carried is cooling water for the reactors and is still somewhat contaminated nuclear grade components should have been used. 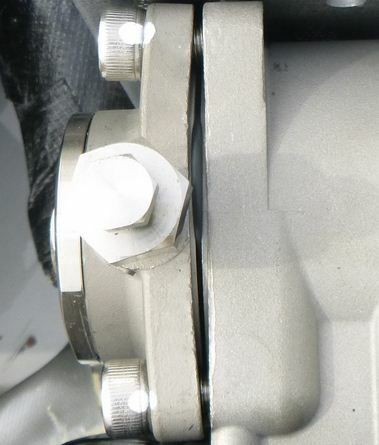 Below is a close up of the damaged flange and gasket.